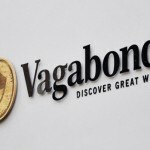 Vagabond Wines, established by Stephen Finch in 2009, has been created to offer customers a new way of buying wine. 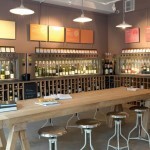 By allowing 100 bottles to be sampled at any one time, his customers can experiment with the wines that are on offer, whilst trying wines that they may not have tried before. 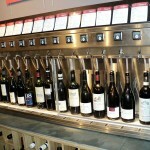 Vagabond uses custom-made By The Glass wine serving systems which store the wines at the correct temperature, whilst preserving them for up to two weeks. 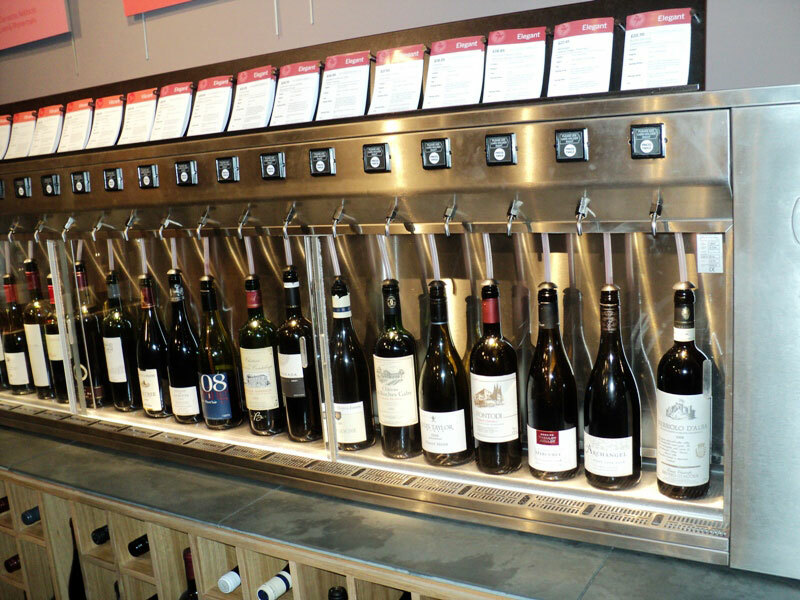 The concept is to provide a “more accessible and enjoyable shopping experience for the largest, and largely overlooked, customer group in the UK – everyone who enjoys wine but for whom finding a new wine can be a bit overwhelming at times”. All wines are available in 35ml samples, each costing 50p, all the way from 2009 Pinot Grigio delle Venezie by Allegrini to 1996 Chateau Lagrange. The wines are categorised by style, for example ‘crisp’ whites, and ‘bold’ reds, as well as purchase occasions like “Pairs with Thai Food” and “Friday Night In”. 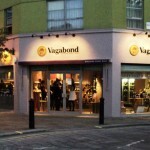 Vagabond Wines is located at Vanston Place in the Fulham Broadway area of London.